Following two epic MRDA Qualifiers, we’re now on countdown to the main event which will be hosted by Portland Men’s Roller Derby (Portland, Oregon) on October 12th through 14th 2018. It’s been an amazing season which would not have been possible without the countless hours that our volunteers and officials have put in and we’d like to thank everyone who has applied thus far. 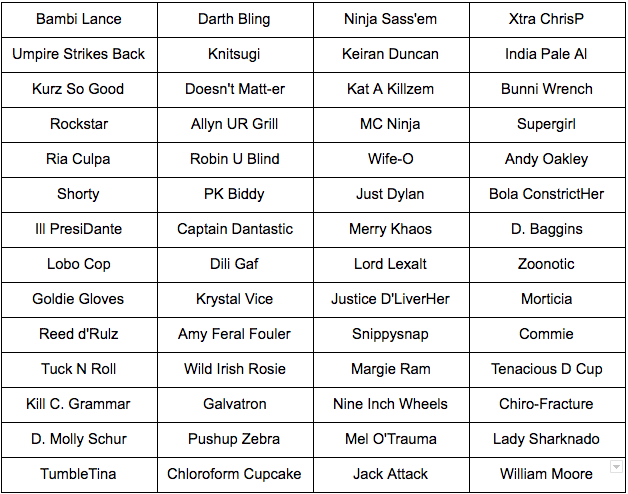 Oh, and just when you thought that this announcement couldn’t get anymore gargantuan, your Crew Heads are Bambi, Ninja, Darth Bling, Mortricia, Chiro-Fracture and Tenacious D Cup! 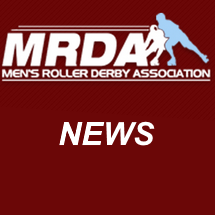 With just over a month to go, the cogs are falling into place and the anticipation is palpable; watch this space for all your MRDA news and announcements.